It was only last week that I was in Tokyo to see the Horological Smartwatch by Frederique Constant, and having just recovered from this surprising new product, I am hit with news of yet another Swiss watch brand coming up with another Smart Watch. This time, its H. Moser & Cie, who today has announced the planned launch in 6 days (9th of March) of the world’s first Haute Horlogerie Smart Watch. The picture released today shows a view of the watch from the side with the crown visible, signed with the letter “M” and not much else. Though it would seem from its profile that the case might be rectangular or square in shape. We’ll see how it looks like very soon. 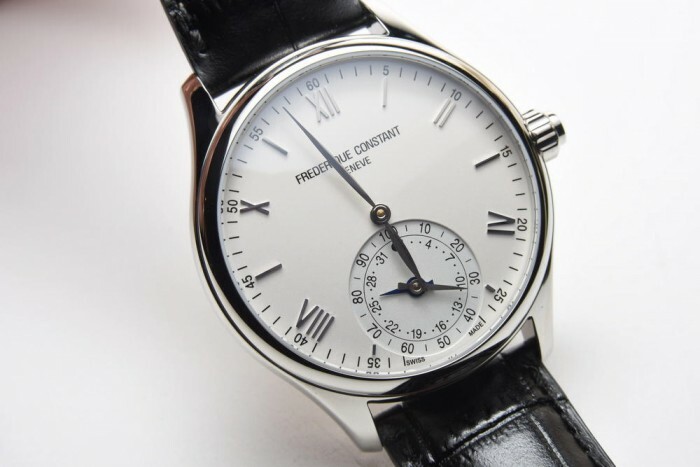 One of the key features that I liked about the Horological Smartwatch from Frederique Constant was the fact that they kept the aesthetics of what we’ve come to expect from the brand. It’ll be interesting to see if H. Moser takes a smiliar approach or if they are going the way of the touch-screen enabled Apple Watch. Picking out points from the press release, I note the words “clean interface”, “connectivity” and “long battery life” which seems par for the course in this very newly emerging category. Yet the one question that dominates is what does a “Haute Horlegerie Smart Watch” mean? This is the term that H. Moser is using to differentiate themselves, and it will be interesting to see what they mean. Will it have lots of decoration on the movement? Will it carry a price tag higher than what we’d expect from a battery driven watch? These are all interesting questions, and it’ll be interesting to see how this market develops. 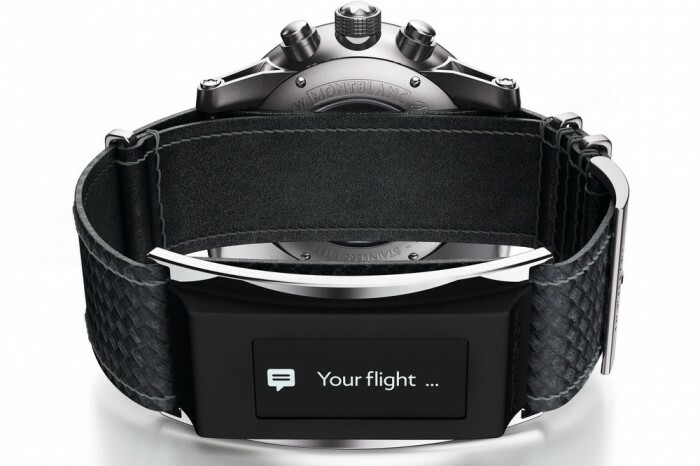 Certainly, aside from Frederique Constant, Montblanc has also been one other brand that has introduced Smart Watch capabilities in their e-strap, shown at SIHH this year. With three brands therefore already launching products in this category this early in the year, it certainly shows that this trend is certainly taking speed, and it might very well turn out to be the “Year of the Smart Watch” for the Swiss watch industry! 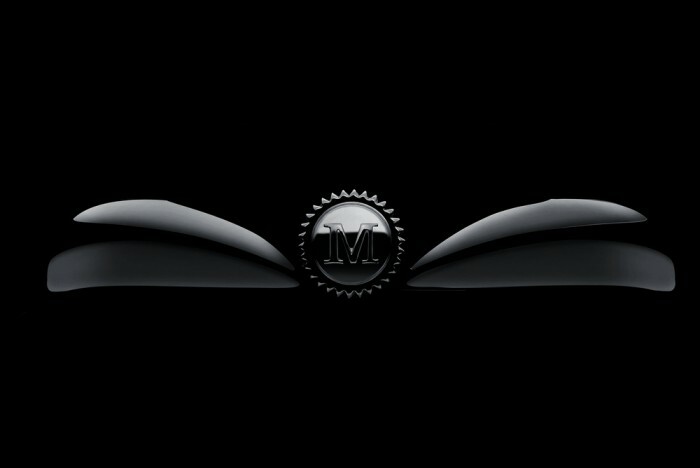 For now, stay tuned to the announcement on the 9th of March for the very exciting announcement from H. Moser!